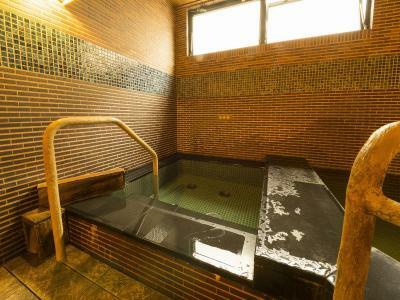 Lock in a great price for Dormy Inn Umeda Higashi Natural Hot Spring – rated 8.4 by recent guests! 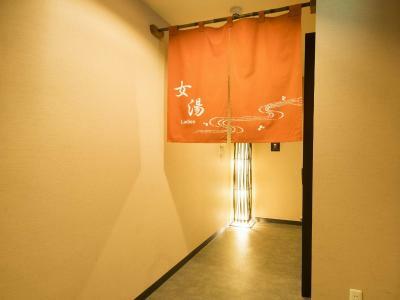 The free onsen on the 8th floor also free wash machines the rooms are comfy and clean and the staff is super friendly. 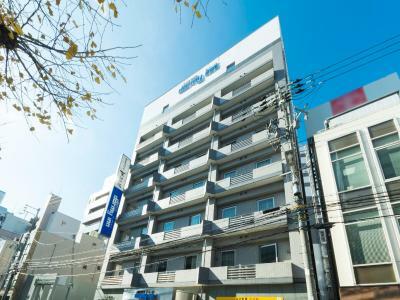 Great value ... love the onsen and easy location ; ) the late night ramen is definitely a hit ... with a 24hr aeon grocery mart just nearby !! The outdoor sauna was a dream. So peaceful, and it was never overcrowded! The room was clean, the loungewear was so comfortable that I wanted to buy a pair of the pants to take home with me. 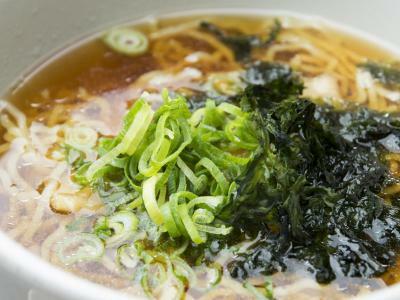 The midnight ramen was also fantastic. Delicious, and such a lovely touch to make the hotel seem completely hospitable. 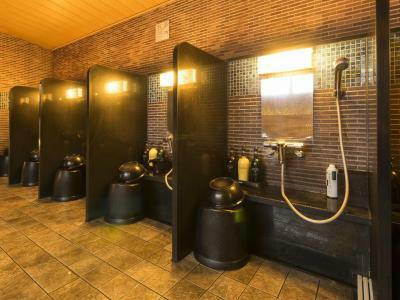 It’s clean and all facilities is look good for money I paid. Good value with free coffee and noodle at night. 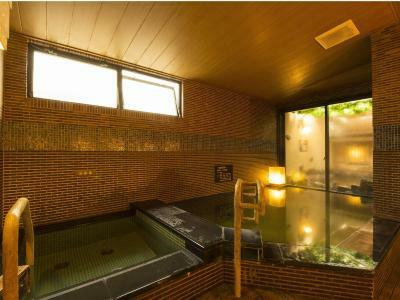 The free onsen on the top floor is the best part. Don't miss it! 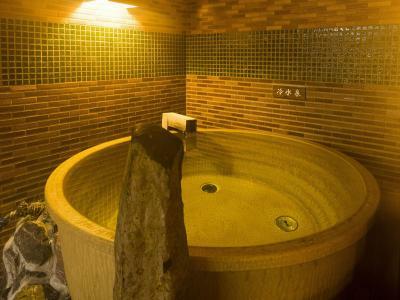 Booked this hotel because of their onsen. Near the train station. Good location. 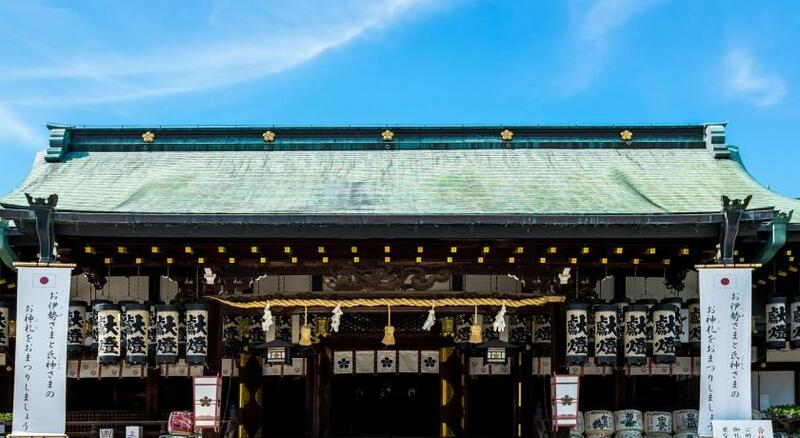 Spacious - for Japan :). Awesome onsen (my partner says). 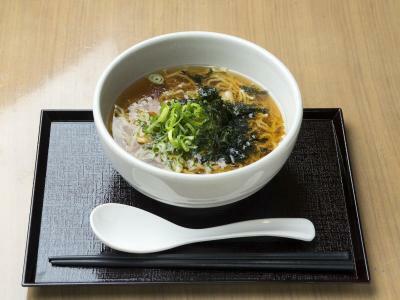 Free ramen. The hot bath was my favourite. 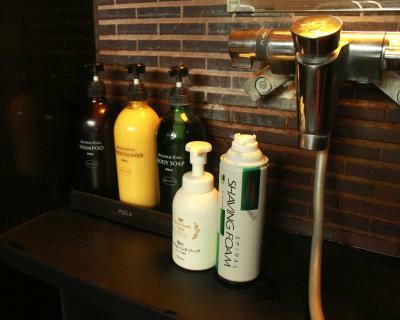 It is beautiful and nicely stocked with cosmetics and accessories. 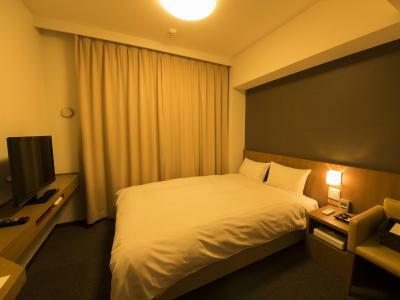 My room was more spacious than what I had in other hotels in Japan. 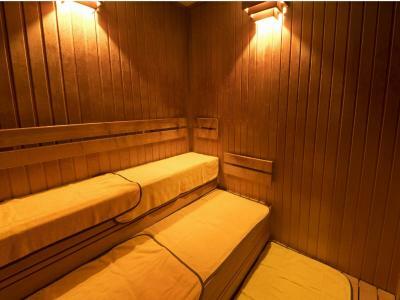 It had comfortable bed, space for suitcase and super clean bathroom. I also really liked the friendliness of the staff, location close to metro and breakfast choice. 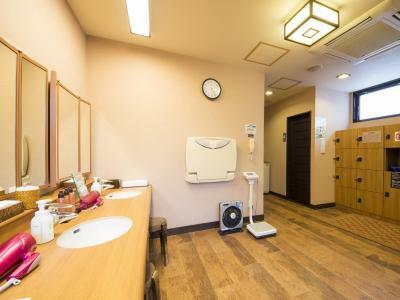 Dormy Inn Umeda Higashi Natural Hot Spring This rating is a reflection of how the property compares to the industry standard when it comes to price, facilities and services available. It's based on a self-evaluation by the property. Use this rating to help choose your stay! 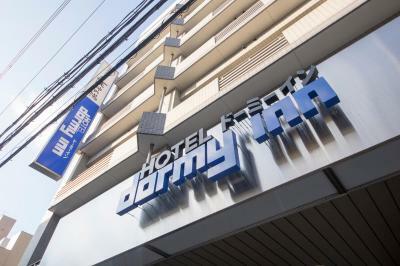 Dormy Inn Umeda Higashi Natural Hot Spring is a 10-minute walk from shopping district Osaka Kita, it offers good transportation links, rooms with free internet and a public bath. 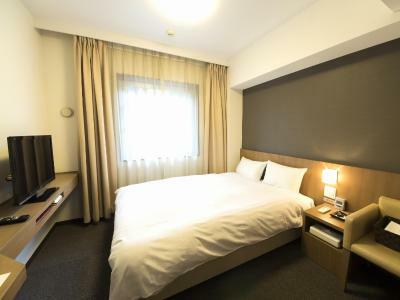 Dormy Inn Umeda Higashi Natural Hot Spring's air-conditioned rooms have a flat-screen TV, refrigerator and private bathroom with hairdryer. 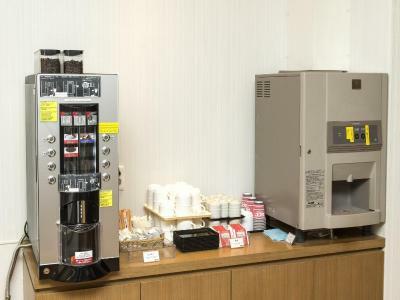 Dry cleaning, coin-operated laundry machines and a restaurant offering breakfast is offered at the property. 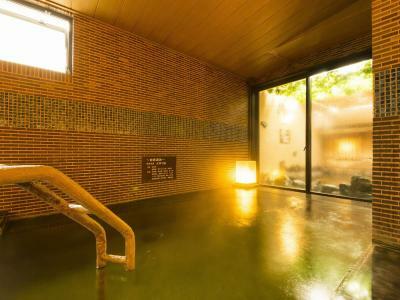 The public bath offers a natural hot spring and a sauna. 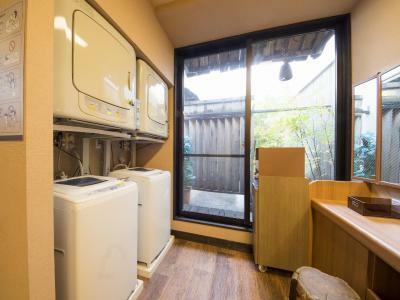 The property is less than a 5-minute walk from the Minami-Morimachi Station, which offers the Osaka Subway Sakaisuji Line and the Tanimachi Line. 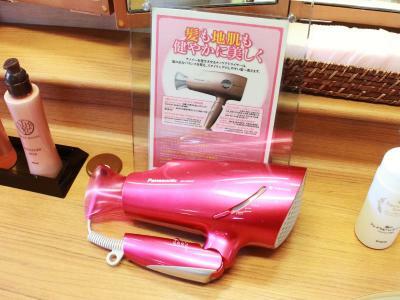 It is located near dining and shopping areas Dotonbori and Kitashinchi. 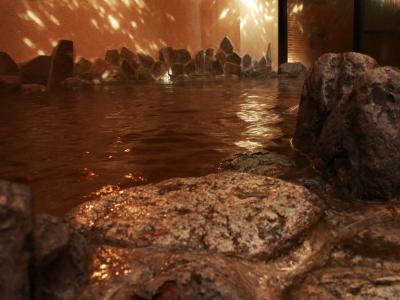 A free shuttle service runs between Dormy Inn Umeda Higashi Natural Hot Spring and JR Osaka Station. 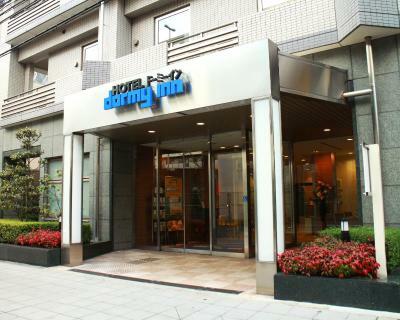 When would you like to stay at Dormy Inn Umeda Higashi Natural Hot Spring? 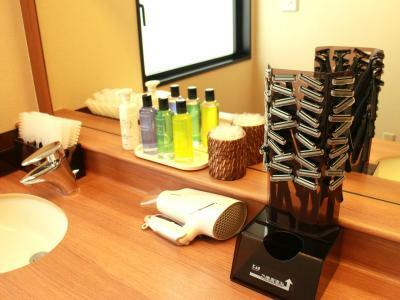 Air-conditioned room with a flat-screen TV, refrigerator and private bathroom with hairdryer. Rate includes 2 rooms located next to each other. 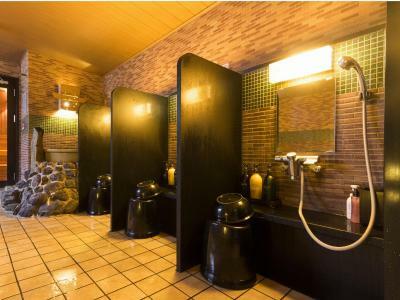 Please note that the 2 rooms are not connected. 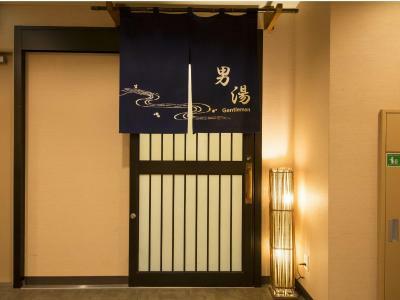 House Rules Dormy Inn Umeda Higashi Natural Hot Spring takes special requests – add in the next step! 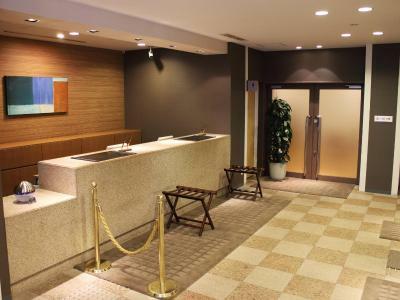 Dormy Inn Umeda Higashi Natural Hot Spring accepts these cards and reserves the right to temporarily hold an amount prior to arrival. 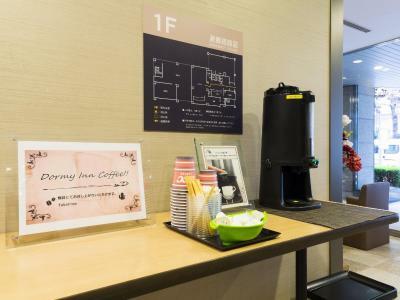 A free shuttle is available from the property to JR Osaka Station every morning, from 07:00-11:00. The shuttle schedule can be found at the check-in counter. Please note advance reservation is required due to a limited number of seats. The rooms were non descriptive and the location: opposite a highway and overpass. Literally. Yuck. 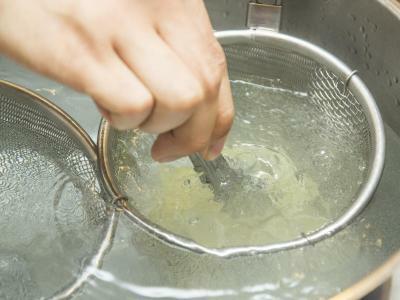 The hot onsen was definitely good, and also the free supper. Close proximity to shopping and food. Very convenient to move around. The location is not so good if you want to go to universal or downtown you will need alot of walking to get to your destination and that's energy consuming with a toddler in a stroller cause you will carry it in alot of stairs and situations. Wonderful hotel with very friendly staff. Good breakfast facilities and as a bonus the noodles at night. 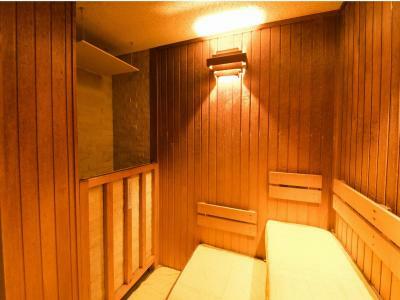 The size of the room is perfect and although I wasn't allowed to use the onsen because of my tattoos, my wife really enjoyed it. 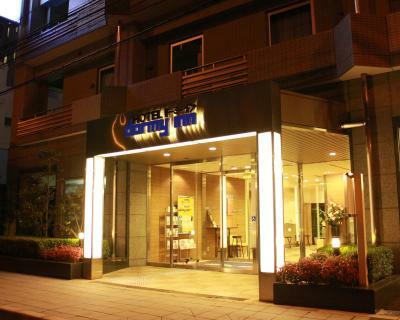 This hotel is conveniently located near a metro station and shops. 1) Location-The location is not really convenient. The nearest train station is Minamimorimachi exit no. 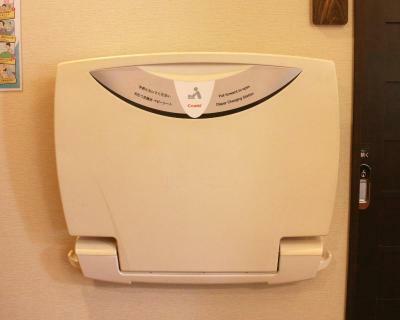 2, and there is no lift access. It’s pretty tired to climb up the stairs after a long day. The hotel is three blocks away from the station. 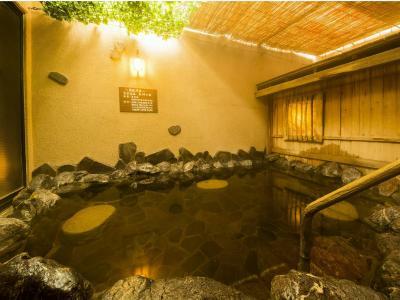 2) Onsen-The onsen for lady is pretty small, only four bathing stations. 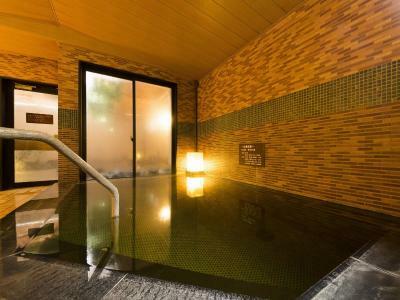 I have stayed there for 6 days but only get to enjoy the onsen twice due to long queue. There is free shuttle bus to osaka station every 30 minutes. It’s a 10 seaters mini bus so you need to book a slot with the front desk in advance. 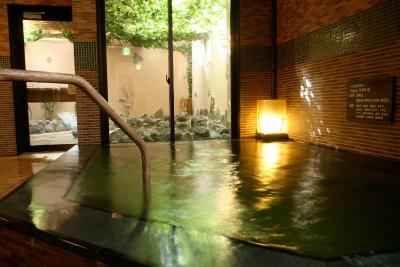 The onsen was really good and the room is larger than other Japanese hotels we have seen. There was a large range for breakfast and we found it very easy to get around. Room a bit old and small but reasonably clean. Bed is slightly soft but should not pose big problem. 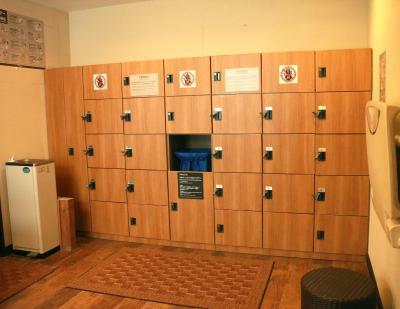 The location is excellent with underground station, restaurants and supermarket all within a stone's throw. 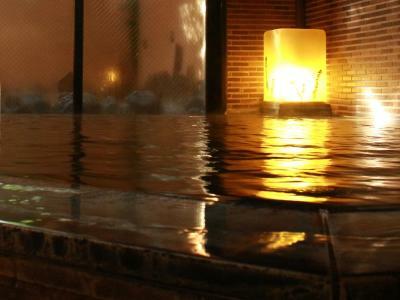 Onsen is great with pool both indoor and outdoor. This was my 2nd stay here in just over a year. Right in the middle of Osaka. Very friendly staff. 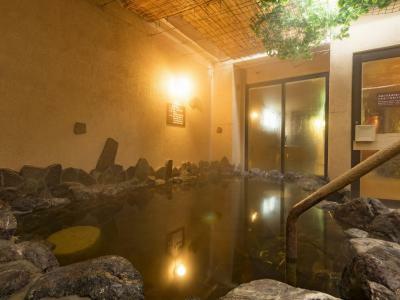 The onsen is great and very relaxing.